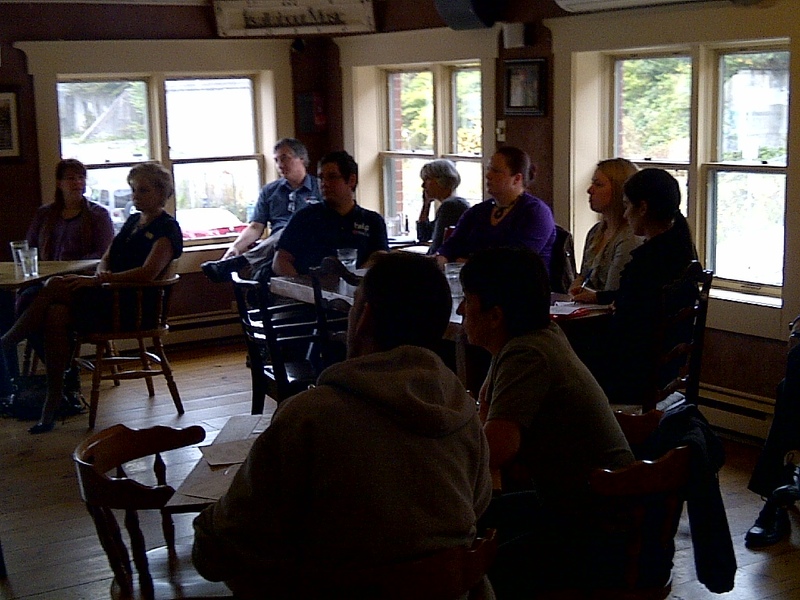 On 13 October, HR pros, in cooperation with BALLE Nova Scotia, facilitated a seminar on Occupational Health and Safety for small businesses. 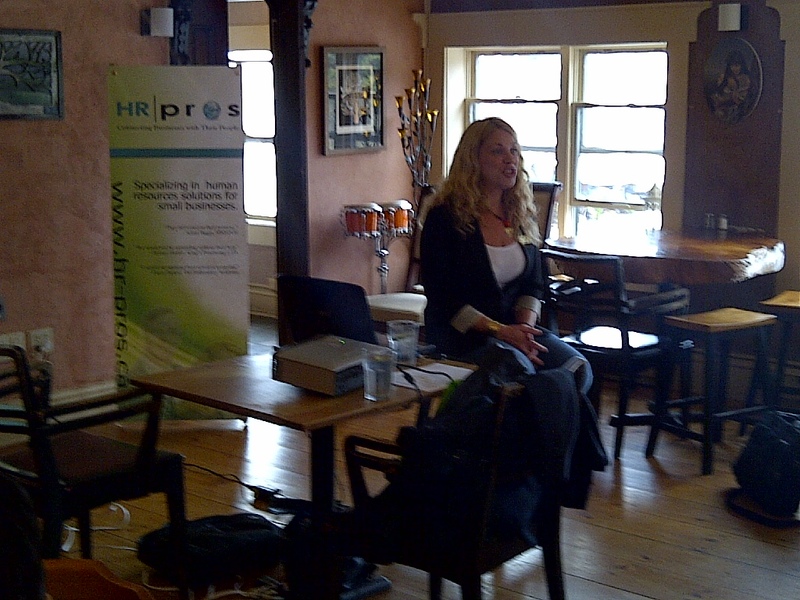 The seminar took the format of a lunch and learn session at the Wooden Monkey restaurant in Halifax. For a copy of the presentation.